Need help with a writing assignment? Please refer to these links . . . Submit your paper assignments through turnitin.com. Your log in is your net id information. Before you turn in your paper, run it through Paper Rater to check your mechanics. Need help with research? Check out our library's QUEST page. OWL is the source for everything MLA and APA related; plus, it has a wealth of other amazing writing resources. Lycoming College's plagiarism game. 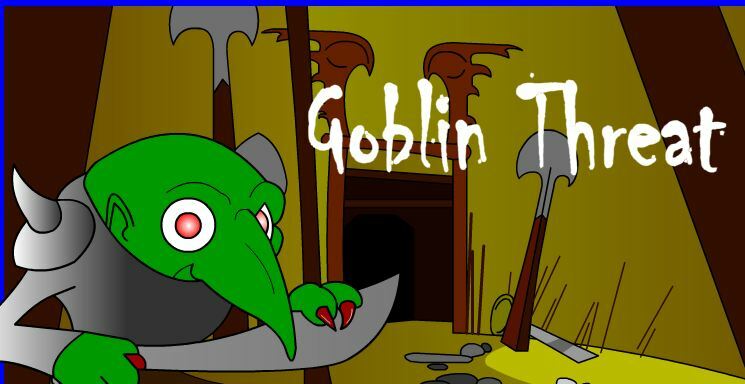 Happy goblin hunting!